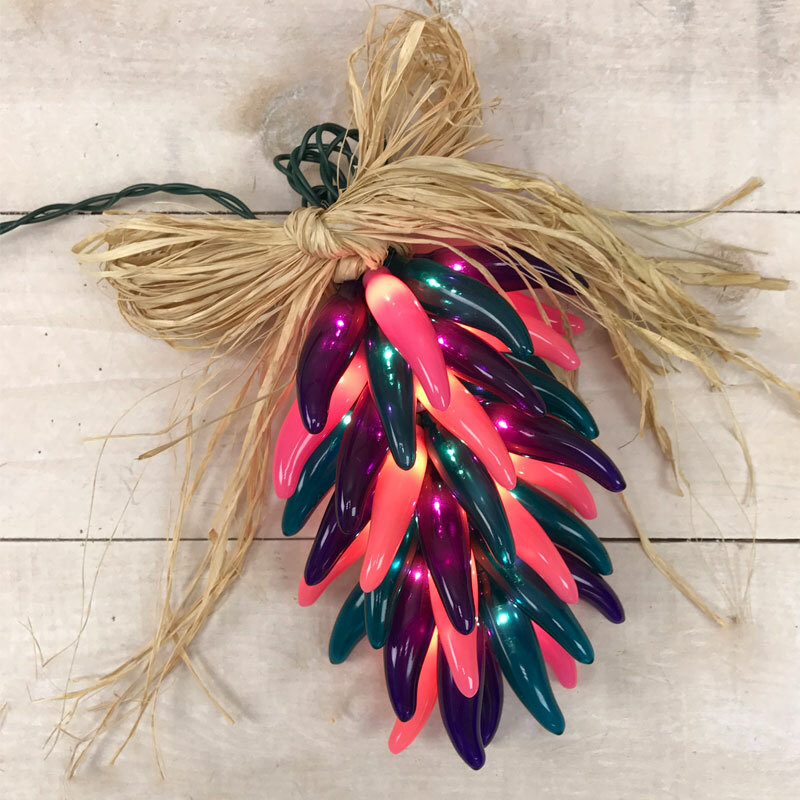 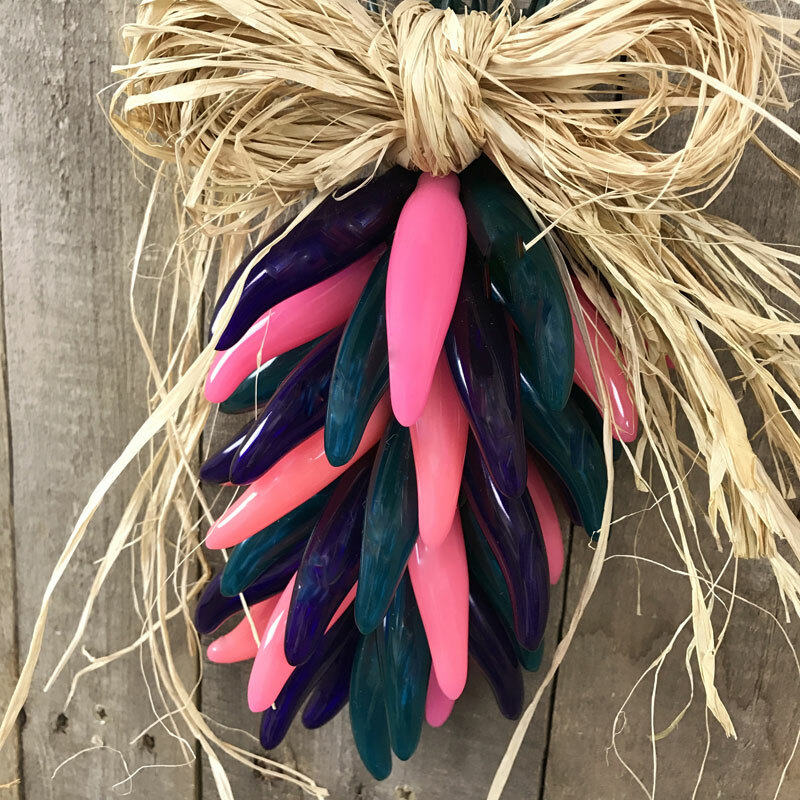 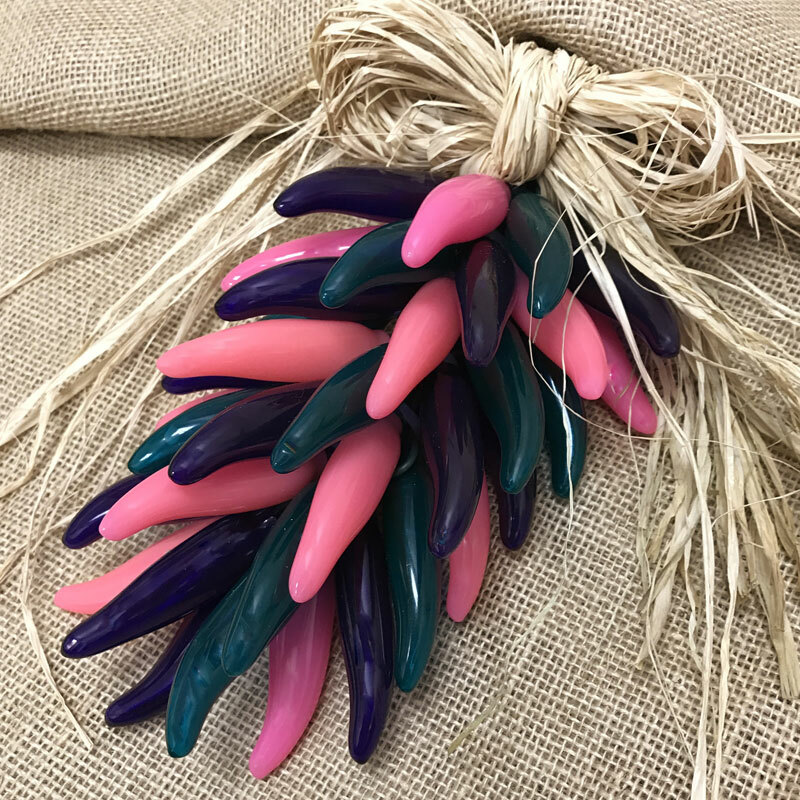 This ristra swag of pink, purple and turquoise chili pepper lights is the perfect Spring accent piece to welcome guests to your home. 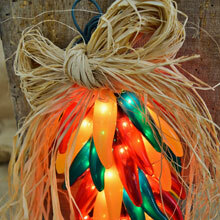 The wreath like swag contains 35 peppers clustered together to form a ristra. 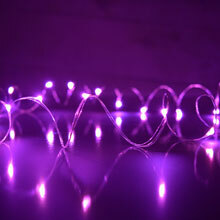 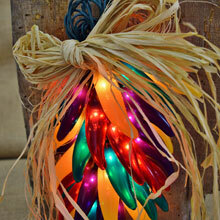 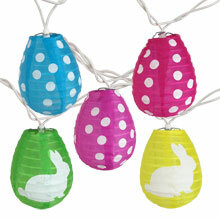 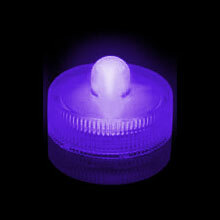 These lights are perfect for greeting guests during the Easter holiday or the Spring season.